Table lamp made from mahogany with a silk shade. Product features: Table lamp made from mahogany with a silk shade. Arts and Techniques: Joinery, Lacquering, Varnishing and Electricity. Tribeca is considered the best place to live in New York and is one of America's most fashionable and desirable neighborhoods. 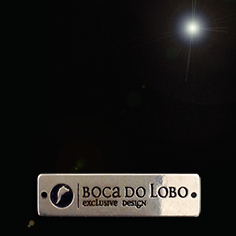 To pay tribute to this place, Boca do Lobo created Tribeca desk lamp. With its geometric form and classic size, Tribeca is the perfect addition to any modern décor, easily converted from a table lamp to a bedside lamp. The form is complemented by the elegant compositions in several possible and desirable ways through the simple dislocation of the pieces that compose it. 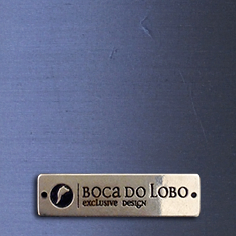 The lamp base can be made from oak, beech tree or mahogany wood. The wood can be lacquered in either a black or white finish. The lampshade is available in two options (fabric or silk).